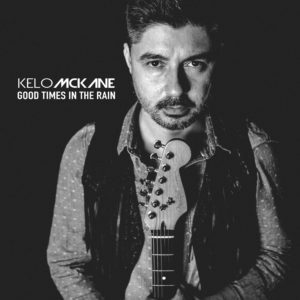 “Good Times in the Rain” is a song dedicated to friendship, family and/or a long lost love. A Bluesy Rock song with a touch of Country feeling. Time goes by and we move on but we always remember our roots, our friends, and the people who shaped our lives. iTunes – Apple Music, Pandora, Google Play Music, Amazon, Spotify, and every Digital Streaming Platform. Next PostNext Article Kelo McKane estrena videoclip.